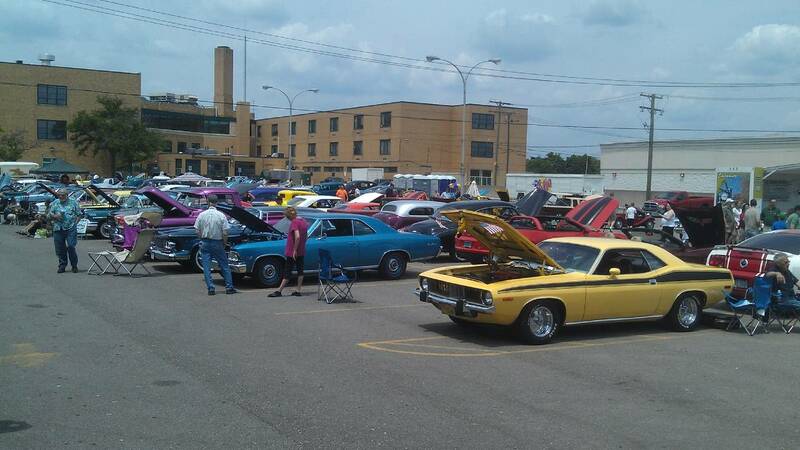 EASTPOINTE, MI - Cars, community, and friends all met today on the 2 mile stretch of Gratiot Avenue in Eastpointe for the 15th annual Cruisin' Gratiot car cruise. Here's some of the action we captured. For even more, make sure to download the Cruise The D app! If you were out at Cruisin' Gratiot or any of the other car-related events this weekend, share your pictures & thoughts with the rest of us! Use the hashtag #CruiseTheD on Instagram & Twitter and your pictures will show up on our Cruise The D app. Follow us on Twitter @CruiseTheD as well for updates all summer long!